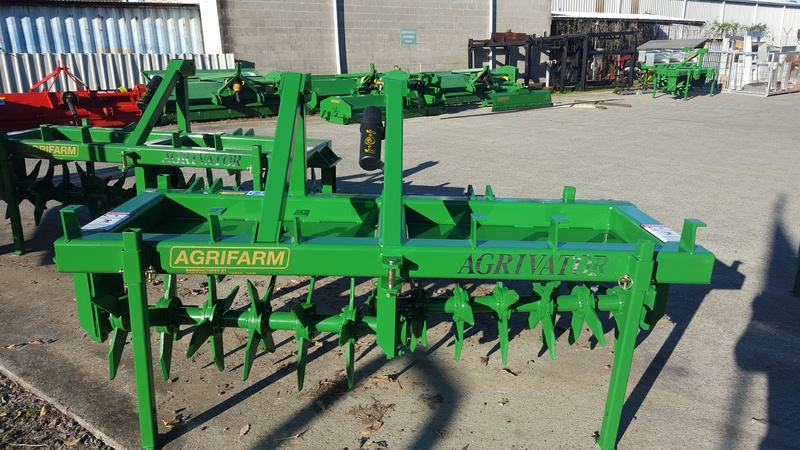 The AGRIFARM Agrivator Aerators range comes in 3 sizes and are extremely sought after for their extra heavy duty construction. 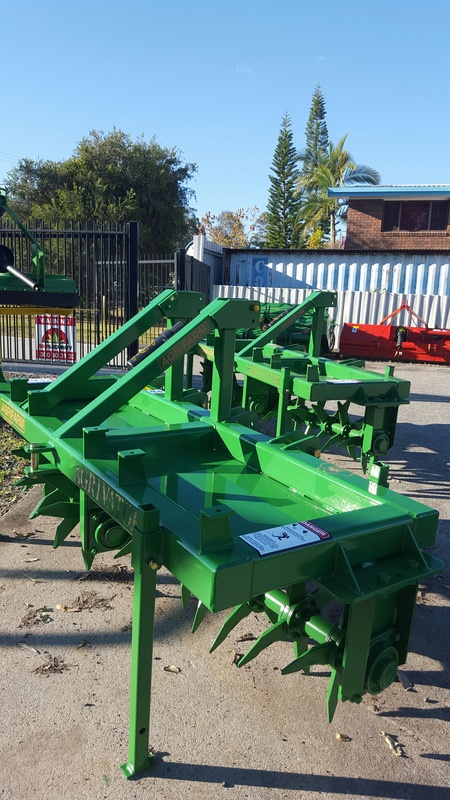 The Aerators range of machines tower above the rest in design and features, they are Australian made at our Taree manufacturing facility. 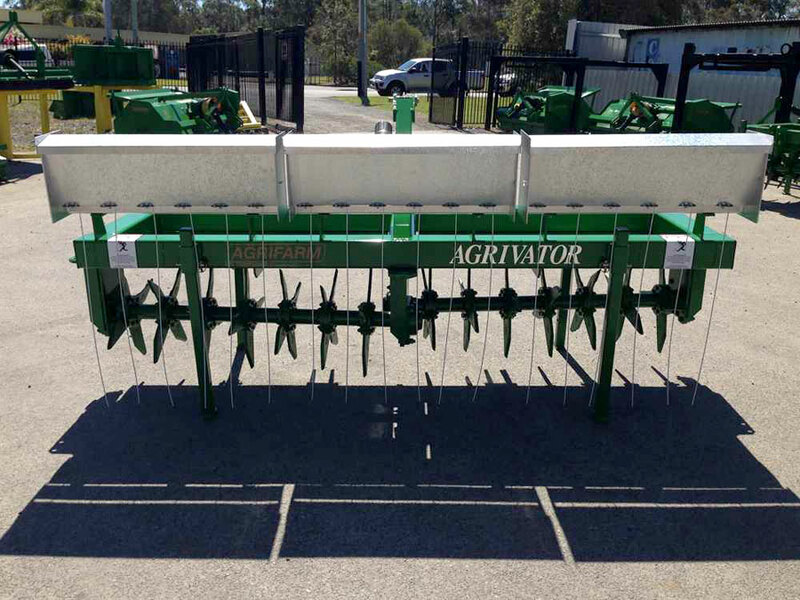 The Agrivator Aerators AV Series is a 3pt linkage mounted rolling tine aerator. 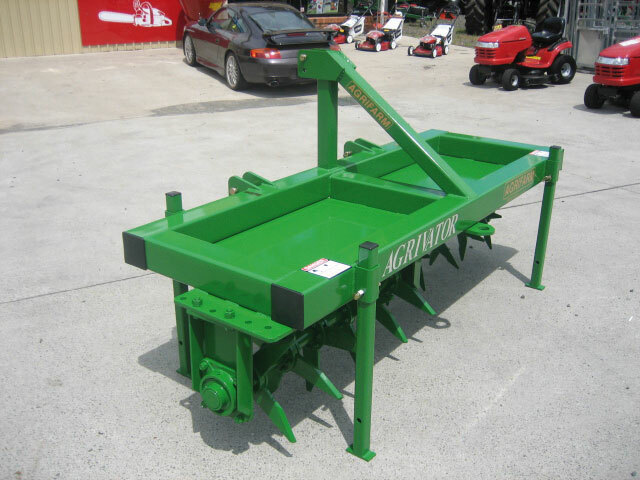 Ideal for shattering and allowing water absorption into the soil and expansion of root zone in pasture and crops. 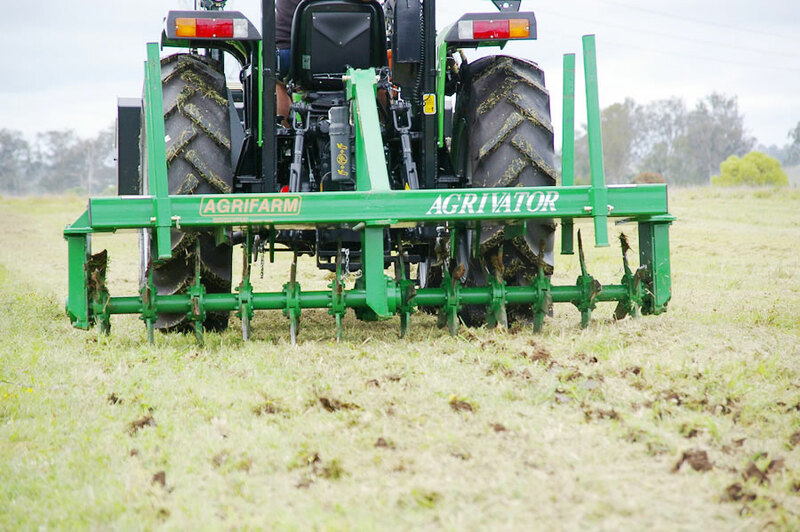 Agrifarm AV series aerators can be fitted with this small seeds C seeder allowing a One pass operation with aeration seeding and Harrowing. Seeders and mounting kit are available. For AV/200, 250 and 300.